Donations in Indian Hindu Temples are a significant part of our tradition, culture, literature, and charity in various form. Donations are a significant source of sustaining Temples, not only in India, but also Temples across the globe. The size of India’s population coupled with the people’s tendency to migrate to other countries has made Temples a common site in many places across the world. In the United States alone there are reported to be over 1,000 temples including famous ones such as Ganesh Temple in New York, Akshardham Temple in New Jersey, and the Malibu Hindu Temple in California known as of the largest temples in the Western Hemisphere. Like any other organization, technology should play an ever important role in Temples, but has largely been limited to the ability to take donations online (i.e. PayPal) and some rudimentary machines in Temples in taking donations. Now that has changed thanks to Sintel Systems Global POS. 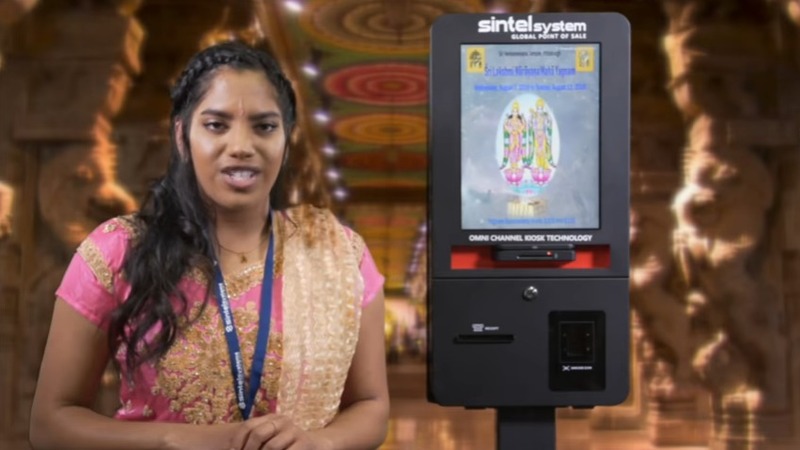 This tech innovator taken Temples technology from the stone age to the modern era by developing innovative self-serve kiosk systems that address all aspects of a Temple’s and cultural centers needs from donations to Poojas and even sales of onside food. The first question was why did Sintel Systems even think of developing this technology. The response was rather simple. Development of new technology comes from two sources. 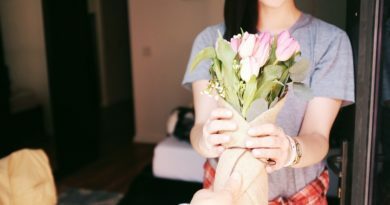 Market demand, client feedback, and staff idea. The latter refers to the Sintel’s internal programs that allow employees and staff to bring new fresh ideas to the table. 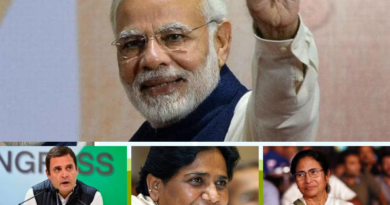 A recent article on Ournagpur explains the three point in more detail. Kiosk technologies are appearing everywhere from airports to fast food giants like McDonalds. So, if the name Sintel Systems sounds familiar to you, it’s because you may have used their self-serve kiosk at your recent visit to a fast food restaurant and more recently they are appearing in coffee shop and touch operated drive thrus. Sintel Systems has developed technology that takes the convenience and accuracy offered elsewhere and brought it to Temples. This technology allows devotees to make donations in various denominations, purchase Poojas, and also purchase various items at the temple including food. For those skeptics who may think that this is another kiosk, you may need think again. 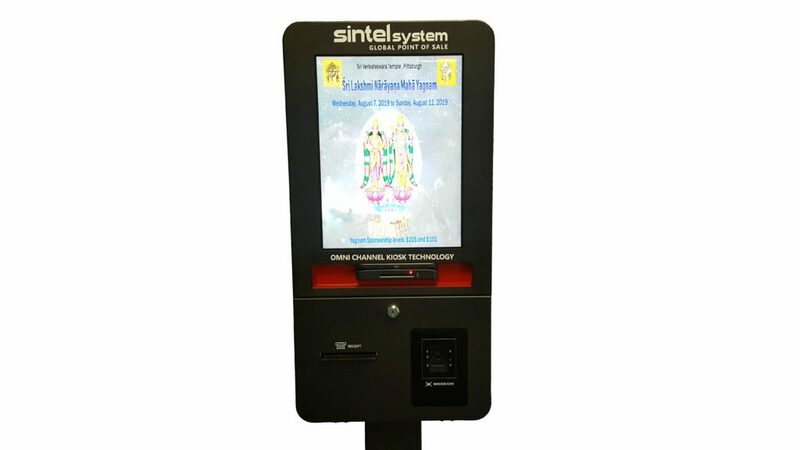 Sintel Systems has ensured that its kiosk technology caters to the specific needs of the Temple. 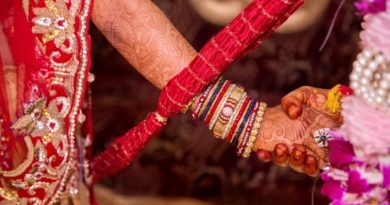 As an example, it is common for a family member to purchase multiple Poojas in a simple transaction for other members of the family. The challenge presented is taking proof of purchase for the service to be performed. A single receipt would not suffice and multiple copies of the same receipt would also present challenges. In cases of multiple Pooja purchases in one transaction the system provides a receipt and a voucher for each Pooja. Sintel Systems Sintel Systems is an American multinational direct and single-source omni-channel point of sale (POS) solution provider. They serve clients across all 50 states in the USA and five continents with solution available in over 15 language including Arabic, Chinese, English, Italian, French, Japanese, Korean, Portuguese, Russian, and Spanish. Sintel’s highly specialized team is globally recognized for its top-grade designer hardware including its 5i-series POS terminals, local and private cloud based professional POS software, premier U.S. based POSupport(R) all-inclusive support & maintenance program, rapid warranty plan, integrated direct merchant account processing, and global gift/loyalty card program. Sintel Systems omni channel abilities including direct-to-POS online ordering, self-serve kiosk, hand held POS systems used in drive thrus continues to propel the company past the rest.